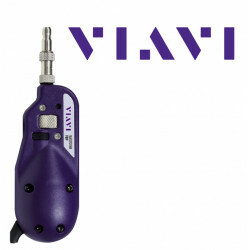 The Viavi Digital FiberChek Probe with autofocus, WiFi/Bluetooth and integrated toucscreen with pass/fail analysis and result storage allows completely autonomous use of the backpanel microscope in the field. 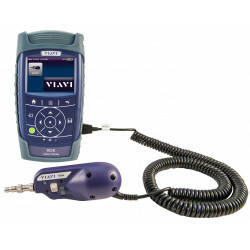 Fiber optic microscope for viewing and evaluating connectors and plug-in connectors from Viavi. 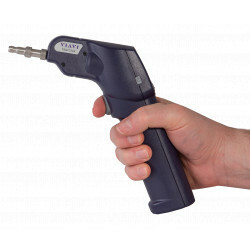 LWL microscope for viewing and evaluating connectors and plug-in coupling from Viavi. 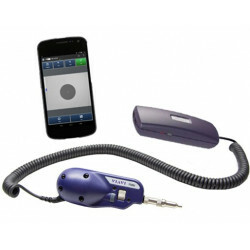 Viavi P5000i intelligent digital fiber microscope with the new FiberChekMobile app turns a smartphone or tablet into an important fiber-optic tester. 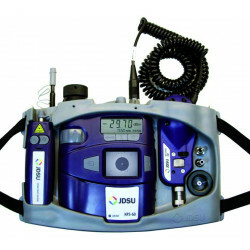 The fiber-optic inspection set consists of the P5000i digital backpanel microscope, the HD4i monitor and evaluation software to the 61300-3-35 standard. 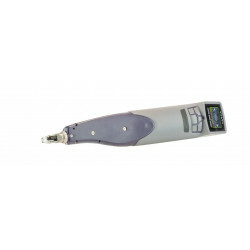 The fiber optic fiber microscopes are available in two different lighting modes and magnifications. 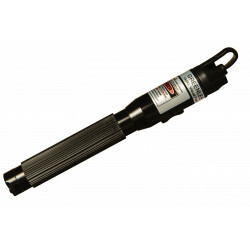 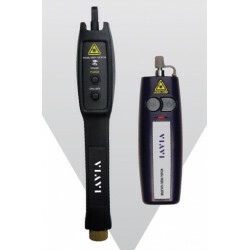 Robust and easy-to-use laser light source with long battery life for troubleshooting fiber optic links, plugs etc. 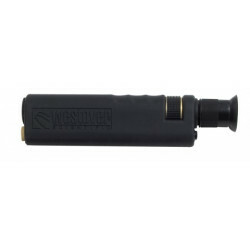 with universal adapter for 2.5 mm ferrule.